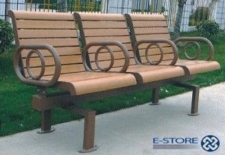 Our company is ranked among reliable designers and producers of an exclusive range of FRP Benches. We are their reputed suppliers and exporters in India, UK, Canada, Australia and Ireland. 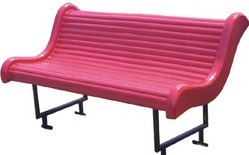 Over the span of a decade, we have mastered the art of producing an array of Fibre-Reinforced Plastic Benches in tune with the requirements of buyers. We have established a state of the art manufacturing facility and equipped it with the latest CAD and CAM technologies. 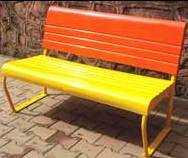 Thus, we can construct these benches in bulk as per design, style, size, shape, and color combination specified by our customers. 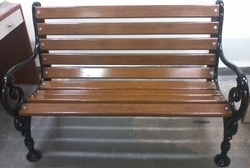 We can make them available on immediate basis if the customer doesn’t require customized benches. 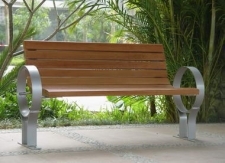 So, what are you waiting for, get a beautiful bench for your home, garden, landscape etc. now!